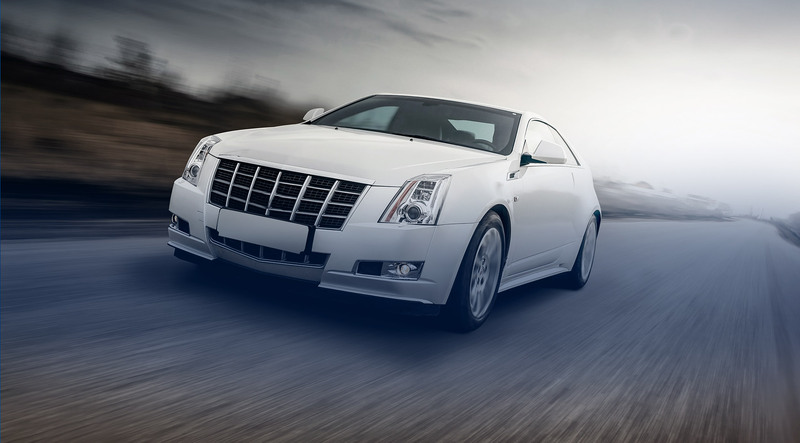 Request an auto repair service for your vehicle. Learn what our team can do for you. Find new tires in minutes. 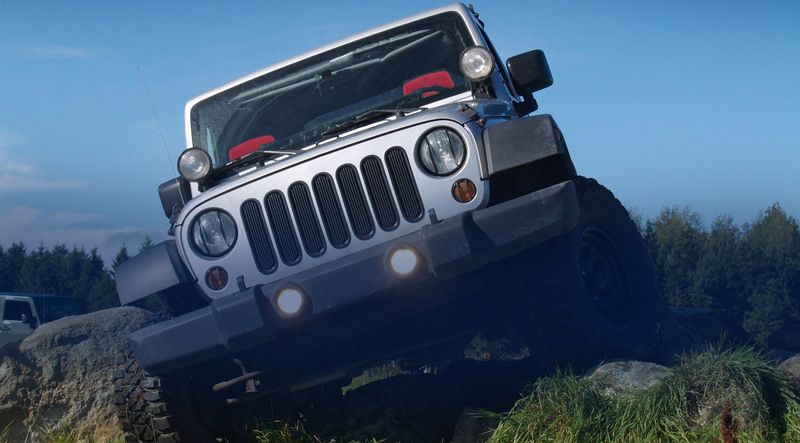 Choose from a wide selection of trusted tire brands. Save money with tire rebates and auto repair coupons. View our current specials. Drive to your nearest Bastian Tire & Auto Center location for scheduled maintenance, vehicle diagnostics, and automotive repair services performed by our qualified technicians. 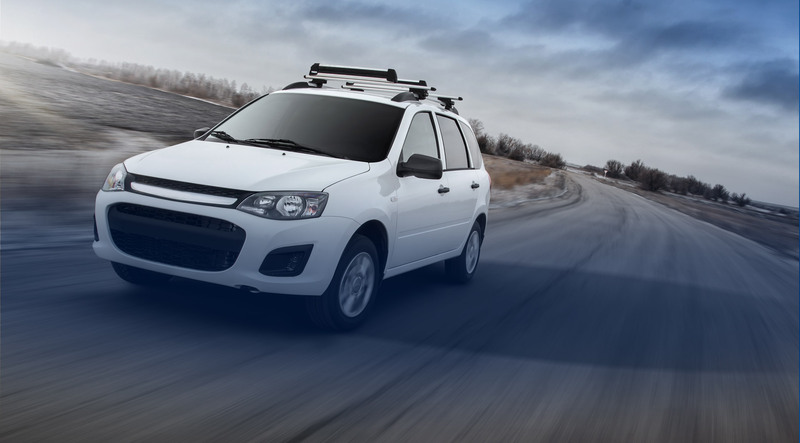 Our full service center provides everything you need to keep your vehicle in top condition. Having problems under the hood? Our Diagnostic Center can help you figure out what's wrong. Since 1958, Bastian Tire & Auto Center has serviced the automotive repair, tire, and wheel needs of customers in central Pennsylvania. 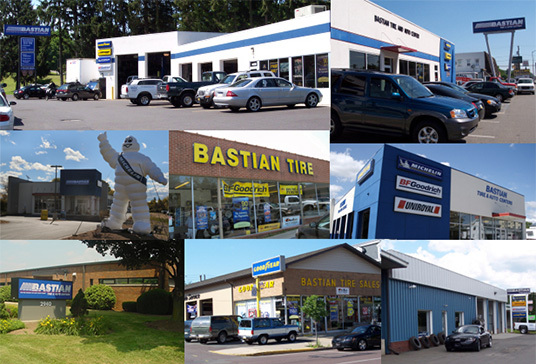 Through the years we've expanded into eight locations in Williamsport, PA, Wellsboro, PA, and State College, PA.
Come into Bastian Tire & Auto Center for an auto repair quote, or schedule your service online. Use our virtual diagnostic center to diagnose car problems 24/7, or shop for retail tires and commercial tires. If you need help finding us, view our locations list for addresses and hours of operations. 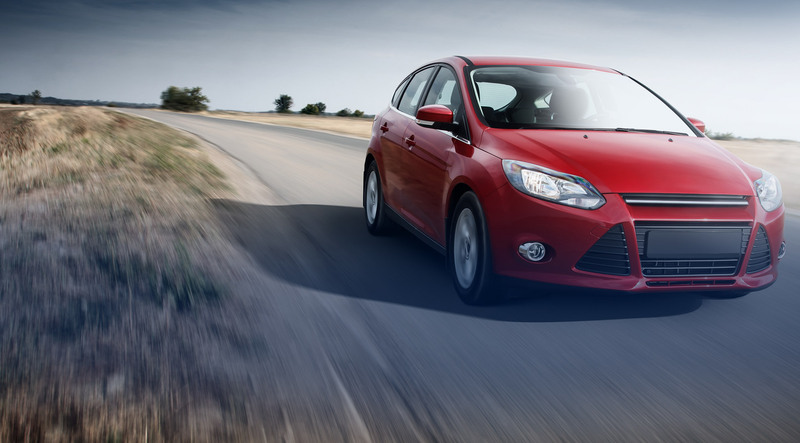 We can help you with your vehicle needs - Bring it to Bastian! Bastian Tire & Auto Center is a leader in offering name brand tires, custom wheels, and auto repair services for customers in Williamsport, PA, State College, PA, Bloomsburg, PA, and surrounding areas. Our goal is to focus on customer service. It is the foundation of our business. Bastian Tire & Auto Center employs a well-trained staff specializing in the sale and installation of passenger car, performance, light truck, or SUV tires. Take this opportunity to browse our website or call us for personalized service.